The latest documentary on Michael Jackson features the journey that Michael took from being the sweet, uber talented child star/teen hearthrob and lead singer of the Jackson 5/Jacksons to the beginning of his legendary career. 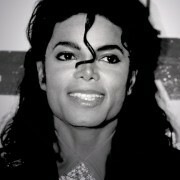 Few child stars become icons and legends in the field of entertainment and Michael was the most successful of them all. It is not highly documented about how Michael transitioned from one realm to another so well and successfully. 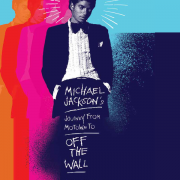 Finally, Spike Lee’s Michael Jackson’s Journey from Motown to Off The Wall, goes into the nitty gritty of how Michael made this rare and amazing transition. This review is not about what the documentary is focused on because it is obvious, but more about my honest opinions about certain things from the documentary. Even though I loved the film, there were some things that I noticed or looked into that I could not ignore. Finally, I will let you all know why I think that Spike should not do any more MJ related documentaries after the one on Thriller album.